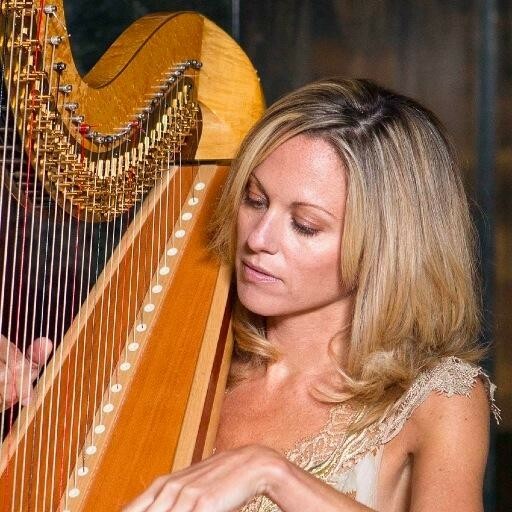 Siobhan has spent an extensive time in India performing at functions and weddings in venues such as Bangalore Palace, Taj Exotica Goa, Aamby Valley and the Taj Mahal amongst other venues. Siobhan has performed at venues around the world including The Royal Festival Hall, The Royal Albert Hall, Sydney Opera House, The Greek Theatre Los Angeles and San Francisco and the Hollywood Bowl California. 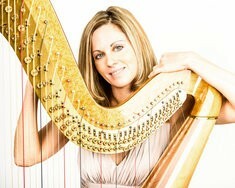 Siobhan is also currently the resident harpist at The Sofitel St. James Hotel in London. 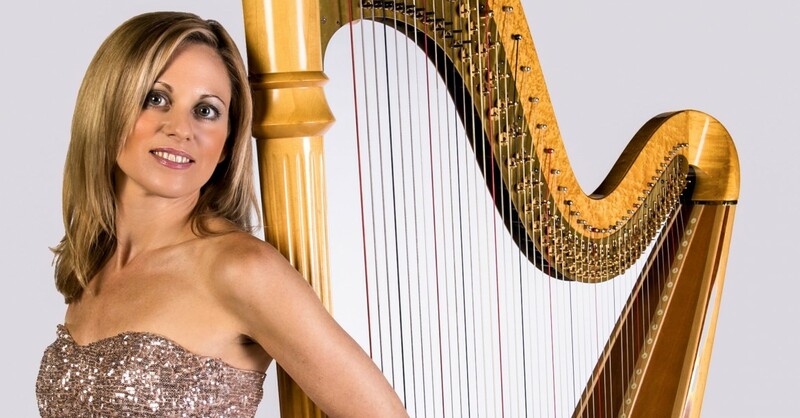 She also tours with her flute and harp duo throughout the country performing at venues such as St. James Piccadilly, St. Martin’s in the Field and St. Johns Smith Square. Siobhan was fantastic! A delight to have as part of our big day. All of our guests we're blown away and we would thoroughly recommend Siobhan to everyone. Great service by Warble Entertainment too! Wonderful performance. We were particularly impressed with the breadth of Siobhan's repertoire, as she knew everything we requested. This was the perfect accompaniment to our wedding ceremony. Thank you! Performances can be tailored upon request. 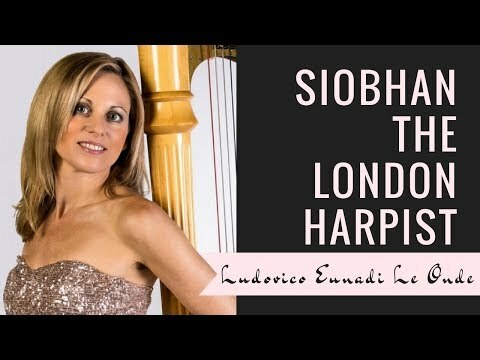 Customers who have enquired for Siobhan The London Harpist have also been interested in the following Harpists who are also available in London and the South East of England. For more information or further options, please call 0845 643 9384.